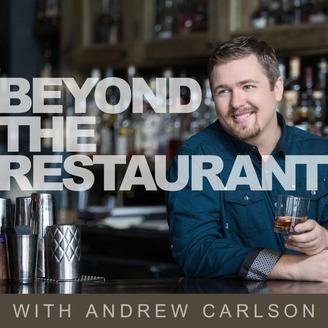 Beyond the Restaurant is a show that focuses around a single question, "What do restaurant owners have to do to create a sustainable restaurant without it consuming them?" We go into business not to become stuck in the business. We have a story to tell and we want to create freedom so we have the ability to spend more time with our family or friends. 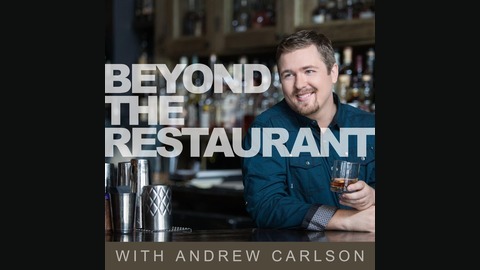 Andrew Carlson interviews restaurant owners and experts on various topics to help you operate your business better so you can step away and know that it will still be an exceptional place for your community to come back to over and over again. I had such a great time sitting down and chatting with a good friend of mine, Adrian Eustaquio. Adrian is the host and producer of "Inside the Desert Oasis Room" a podcast recorded from his home tiki space of the same name. He is a long time Tiki enthusiast, an active member in the Tiki community and avid supporter of the current Tiki revival. In this episode, we talked a lot about customer service and the expectations that customers have when it comes to service and restaurants. We also talked about tiki culture, where it came from and why Adrian created his brand around it. Make sure to go subscribe to his podcast and show some love by sharing it! His podcast is filled with tiki & cocktail enthusiasts and industry legends that will keep you entertained with every episode! Carry on the conversation in our private FB Group!